Courtesy of YOU + MORE! Perfect for cuddles and part of a balanced diet. Sure, fruits and vegetables look attractive on the stand at the farmers market. That's why we buy them. But this daikon radish-shaped body pillow might be returning that longing gaze. The casually posing root vegetable is sold by Japanese retailer Felissimo and comes in two sizes: a huggable 45-inch version for $67, and a smaller, 26-inch version for $32. While the radishes are only being sold on the store's Japanese site at the moment, SoraNews24 claims it will be available on the international site soon, so you can cozy up to a darling daikon no matter where you live. 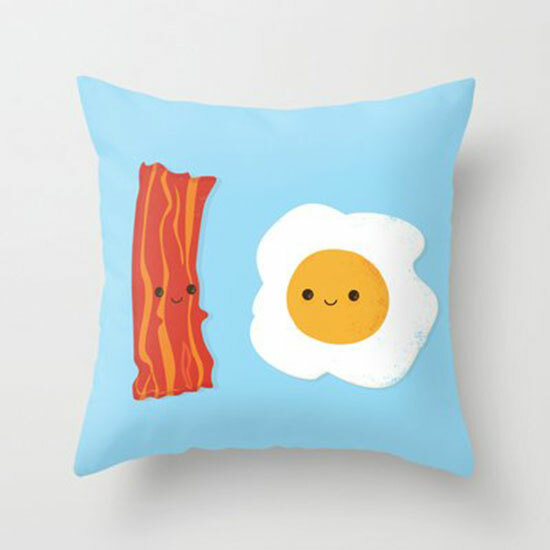 If you like the idea of lounging around with fruits and vegetables, here are a few more produce pillows you might enjoy cuddling with or might just add a pop of organic color to your living room and breakfast nook. 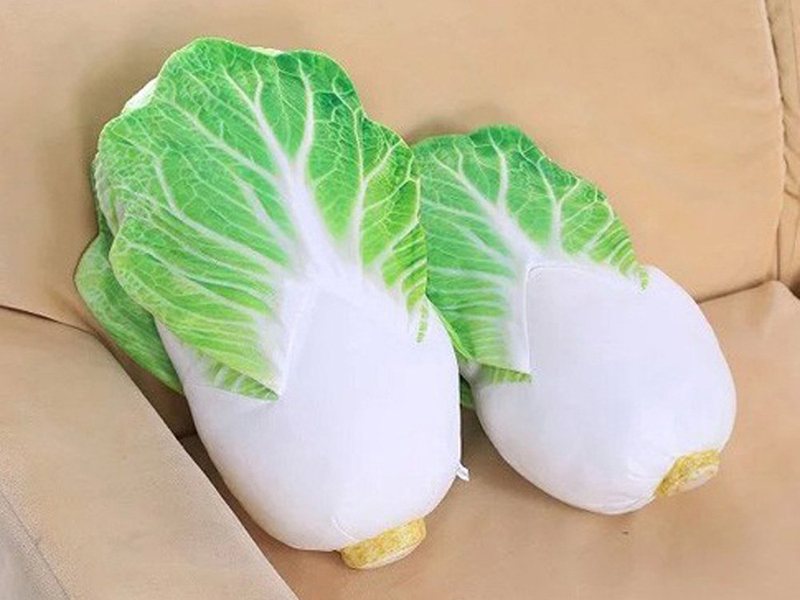 Sure, you could give your kids a soft, huggable Cabbage Patch Kid, or you could cut straight to the chase and encourage healthy eating habits and give them a soft, huggable cabbage. After all, what's more fun than cabbage? 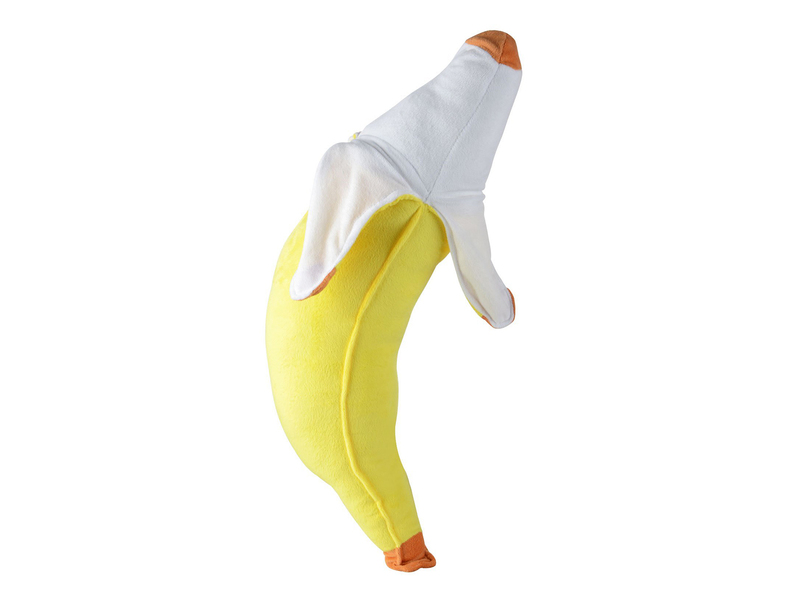 This banana pillow is nearly life-sized—if your King Kong, that is. If you're a fan of the fruit, we won't judge you for finding this body pillow appealing. 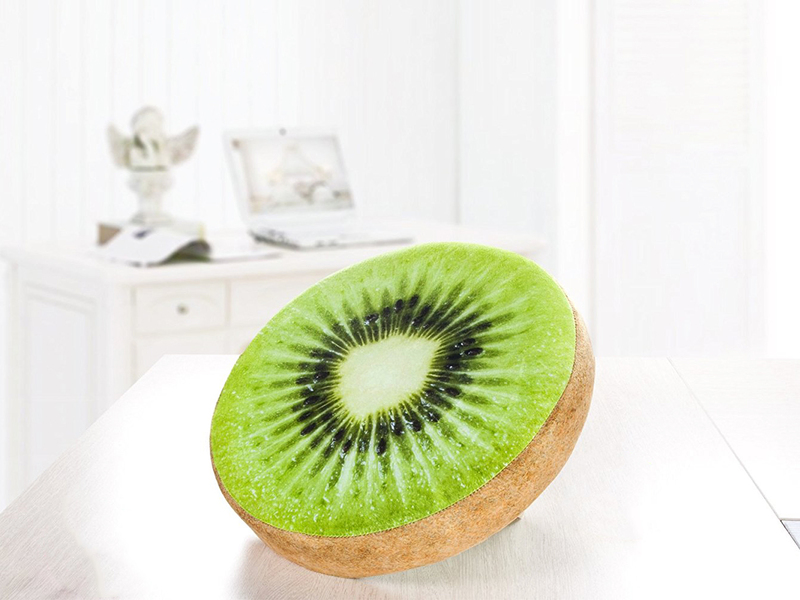 You'd almost mistake this photo-printed kiwi throw pillow for an actual slice of kiwi, except that, as far as we know, no one has grown a kiwi the size of a yoga ball just yet. 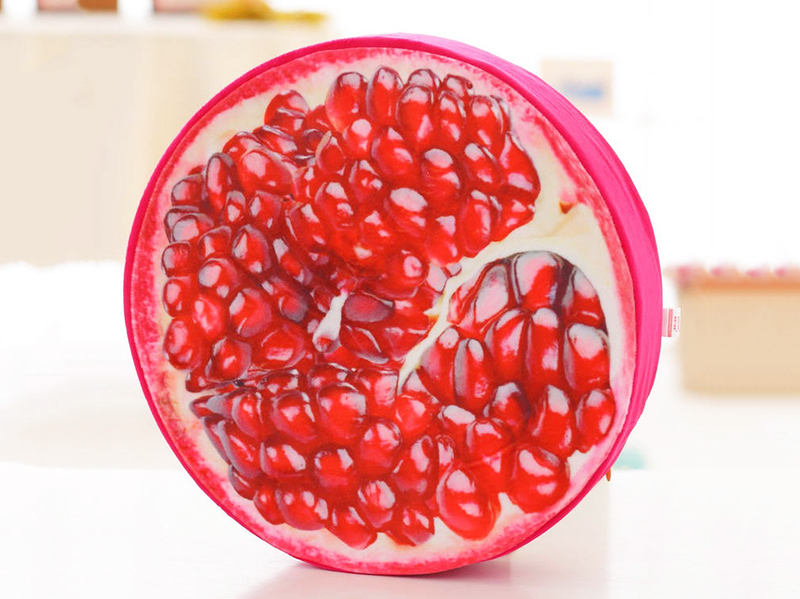 For another photorealistic option, try this pomegranate pillow, so lifelike that it would give Persephone flashbacks to her life before Hades. Like cabbage, but prefer your pillows circular and your interior decoration more colorful? 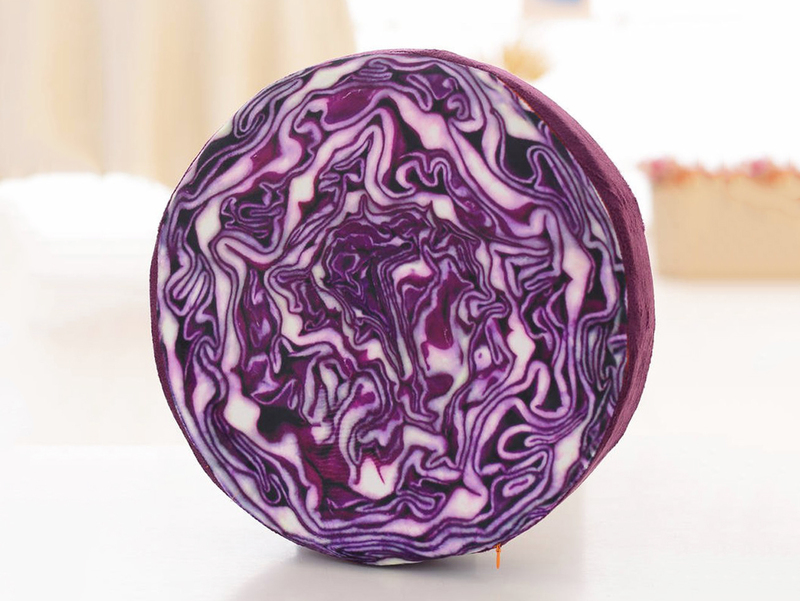 Try this bright purple cabbage cushion which takes a slice right out of the center.